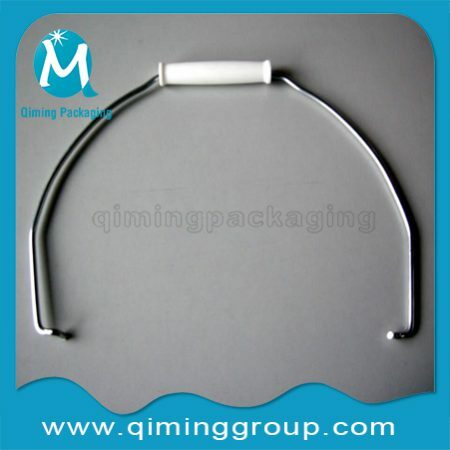 Are you looking for drum accessories? 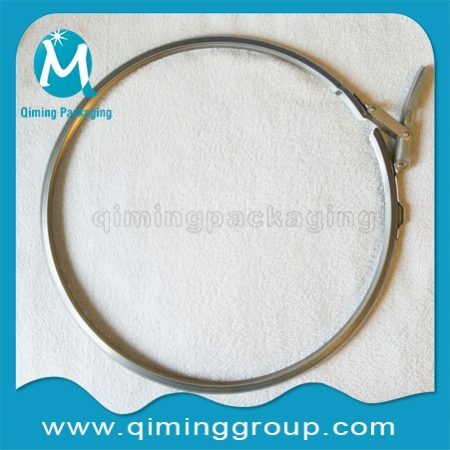 Drum Liners ,Drum /Barrel Locking Clamp Rings ,Metal & Plastic Handles And Related Parts For Drums Barrels Available. 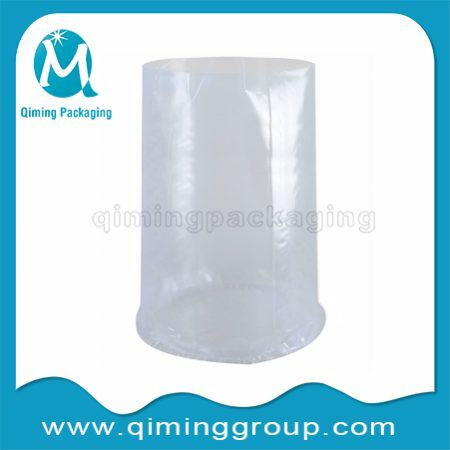 Here you can enjoy One -Stop Packaging Products Parts Shopping . 10 types of drum handles and sleeves .Their main body steel drums. round plastic buckets,square and rectangle tin cans ,round tin cans, metal pails also available.All the parts can be send alone or together with their main bodies.For massive order , certain matched parts attached freely. Note : If you do not find the parts/ fittings you are looking for in this page ,please contact our support team for a further discussion .We will recommend the most suitable parts for your containers . OEM and ODM service available. For a small order or trail order ,we choose express or post by air as ordinary delivery way. 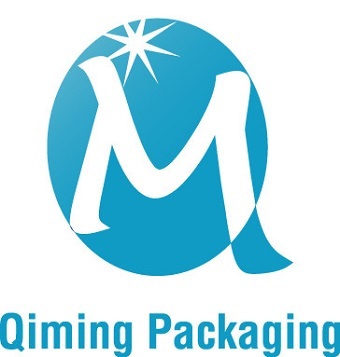 Your special requirement on packaging and express also accepted.